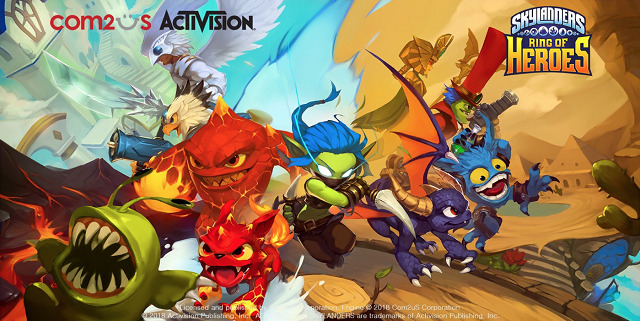 Skylanders Ring of Heroes is coming to Android and iOS, and is now in beta on Google Play. 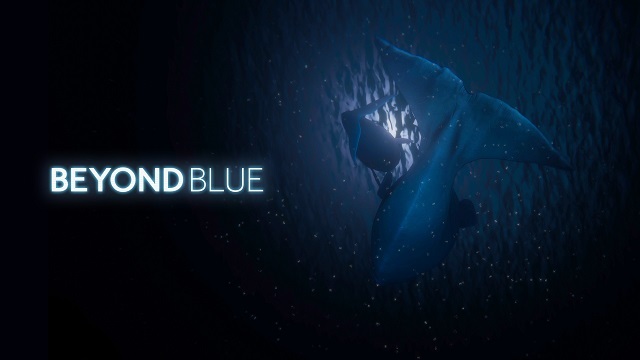 The oceanographic research game Beyond Blue will be coming to PC in early 2019. 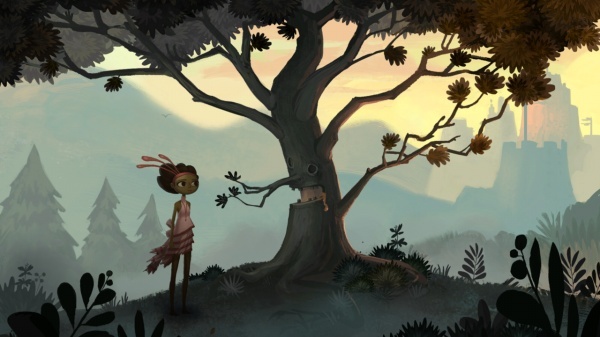 Broken Age and Grim Fandango Remastered will be released on the Switch. 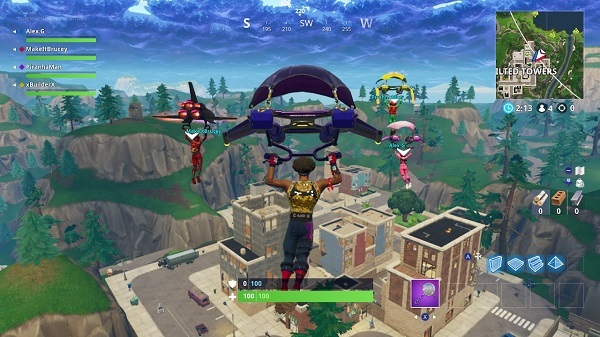 Epic Games has announced its support for community organized events, online events, and major organized competitions. 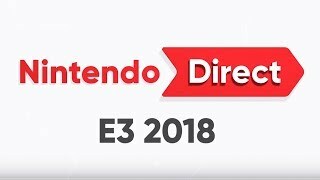 Nintendo kicked off E3 2018 with a Nintendo Direct broadcast featuring their lineup of games at the show this year. 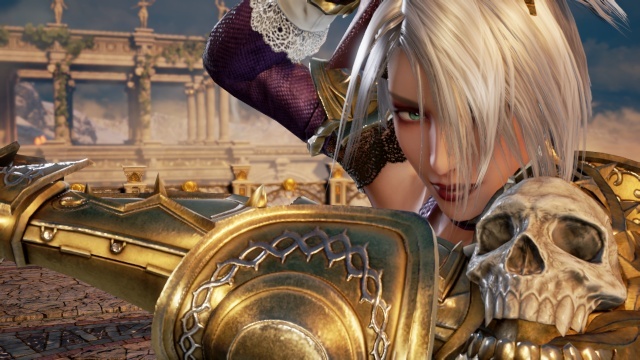 SoulCalibur VI will be available on PC, PS4, and Xbox One on October 19th. 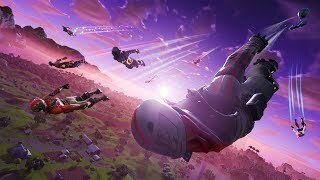 Today at E3, Fortnite Battle Royale on Switch was both revealed and launched, and is available now. 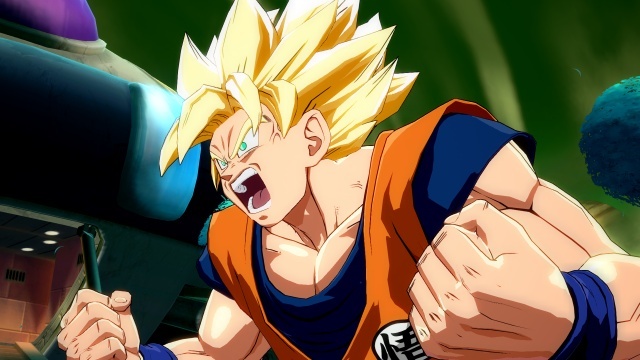 Today at E3 is was revealed that Dragon Ball FighterZ will be coming to the Switch later this year. 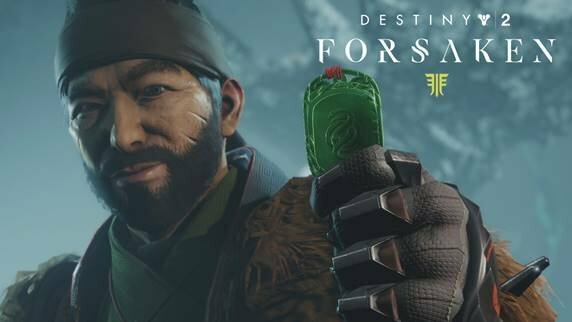 The 4v4 hybrid mode Gambit which is coming to Destiny 2 in the Forsaken expansion is playable on the show floor at E3. The MMO shooter Defiance 2050 will be available on July 10th (July 6th head-start) for PC, PS4, and Xbox One. The multi-sports game Hyper Sports R is in development for Switch. 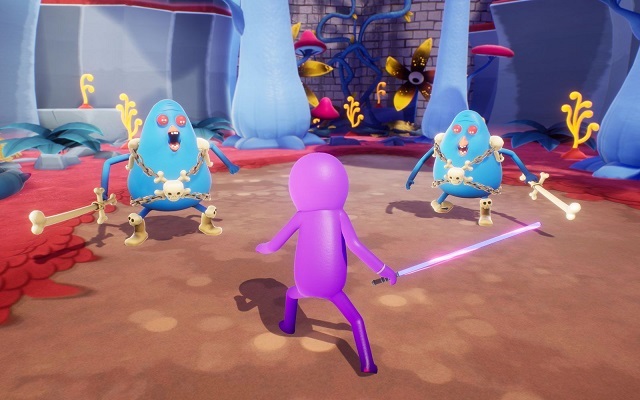 Trover Saves the Universe will be available for PS4 and PSVR. Resident Evil 2 will be available on January 25th for PC, PS4, and Xbox One. 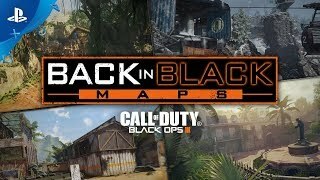 PS Plus members can download Call of Duty: Black Ops 3 for free from tonight until July 11th. 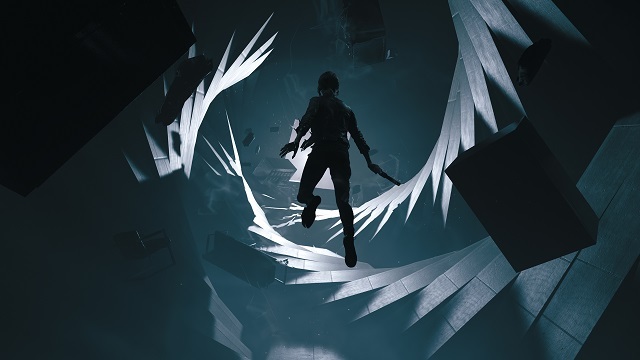 The third-person action-adventure game Control will be available in 2019 on PC, PS4, and Xbox One.